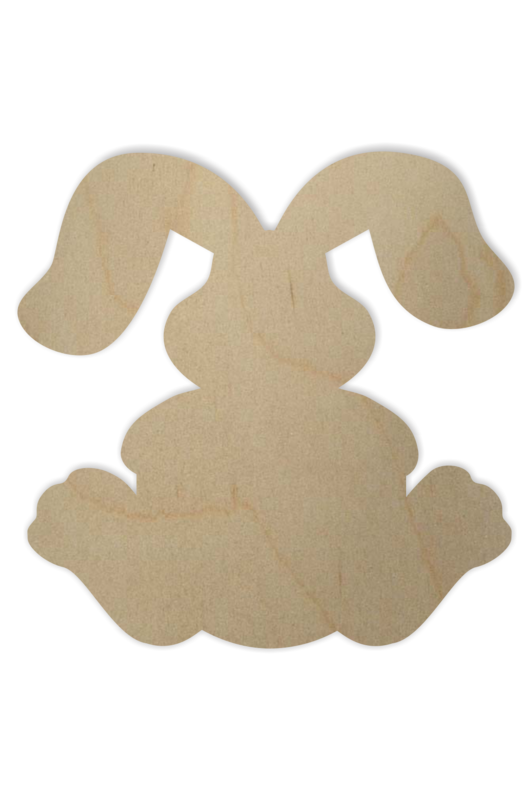 This cute wooden bunny shape is perfect for Easter or for those who love bunnies! 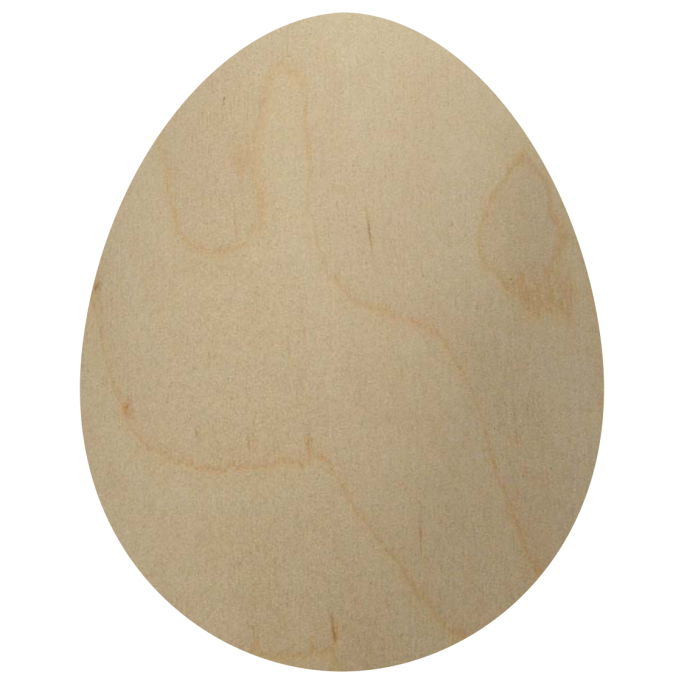 The thinner sizes (1/8″ or 1/4″) would be perfect for making an Easter wreath or using to decorate with. The larger sizes would be ideal for decorating or just painting black for a silhouette look. 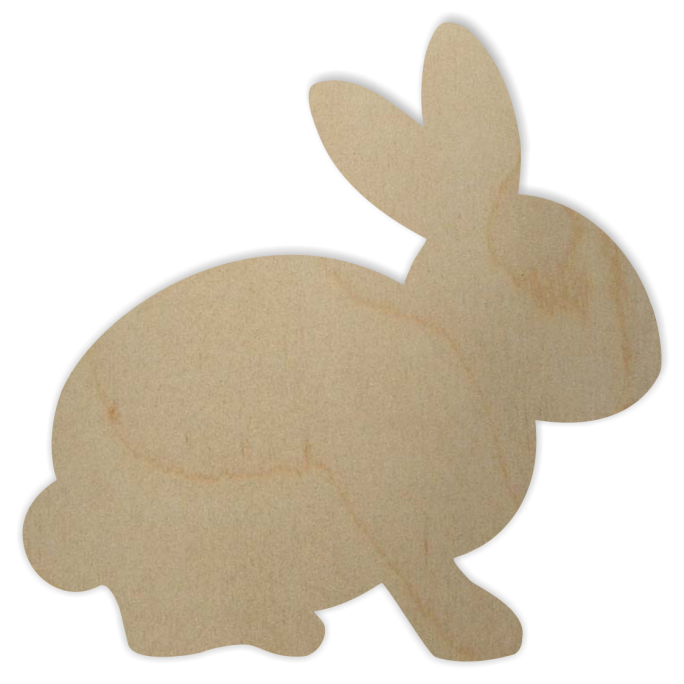 We offer wooden shapes in a variety of thicknesses and sizes to fit your project needs! If you are looking for something specific, please contact us to see if we can help you with your craft project today!